Home > Kroger Ad > Free Crest Toothpaste at Kroger! Don’t pay for toothpaste! 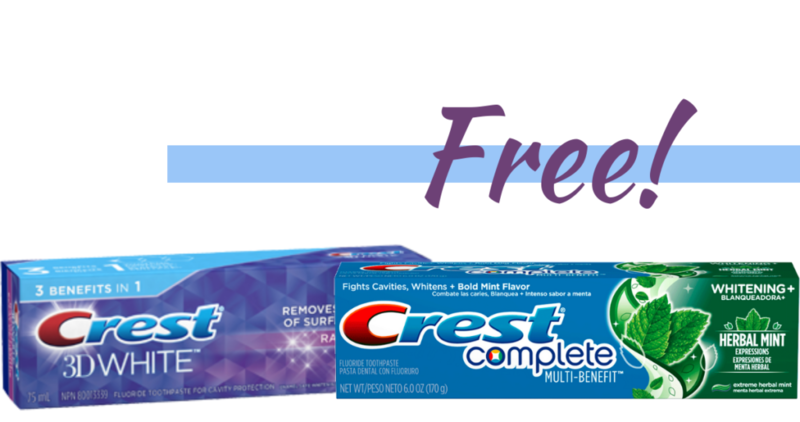 Print your Crest coupon to get toothpaste for FREE after sale during the Kroger Mega Event!